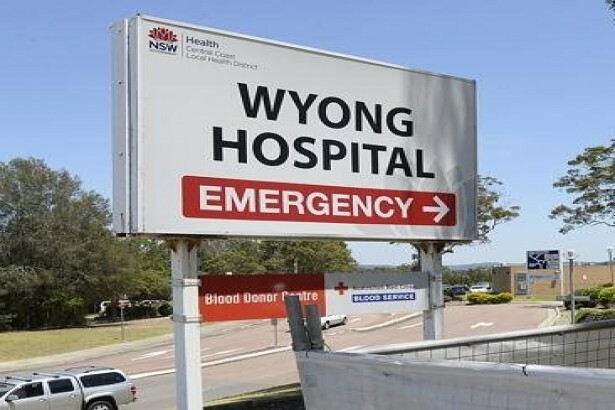 Following fierce protests from the community, the State Government tossed aside its plans to privatise Wyong Hospital, a plan it attempted to put in place almost a year ago. More than 2,000 health workers and other community citizens gathered at Morrie Breen Oval at Kanwal in October following the announcement of a proposed public-private partnership dealing with the $200 million redevelopment of the existing Wyong Hospital. Gladys Berejiklian, Premier of New South Wales, was challenged by nurses and other medical personnel regarding the plan at a community cabinet meeting at Tumbi Umbi earlier this year. Brad Hazzard, Health Minister, revealed the Government will instead fully fund the hospital redevelopment, to the tune of over $200 million. Scot MacDonald, Central Coast Parliamentary Secretary, said that early upgrade work on Wyong Hospital should begin by the end of the year. The Gosford Hospital revamping is due to be finished by next year, and the redevelopment will cost some $348 million. The decision to develop the two hospitals separately was intended to prevent overwhelming services at either facility. These upgrades at Wyong will include a new emergency department, more paediatric services, inpatient surgical beds, mental health services, and better parking facilities. According to Mr Hazzard, these upgrades will boost clinical care for patients and help to reduce pressure on the existing emergency department. “We are moving full steam ahead to deliver for the community,” he said. “After nine long and uncertain months of a hard-fought community campaign, the Government has abandoned their unfair and unjustified plan to privatise our Wyong Hospital,” he said. “Wyong Hospital is held in high regard in our community and there is a deep sense of local ownership given the historical fundraising to secure the original hospital by the community. “In my entire life, I have never seen an issue which has galvanised our community so strongly. This is a win by our community, for our community,” Mr Harris said.